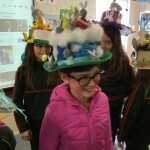 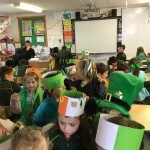 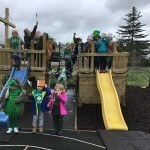 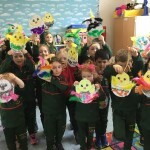 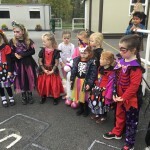 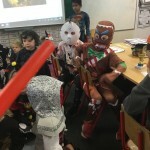 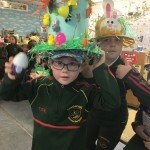 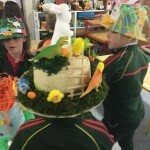 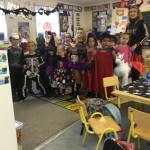 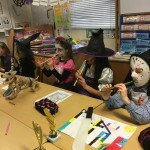 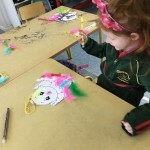 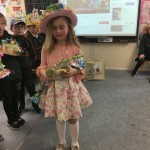 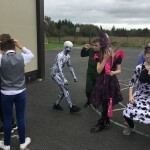 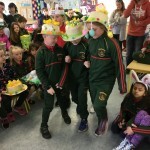 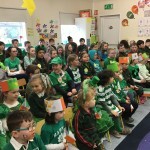 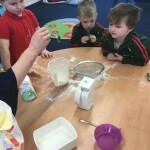 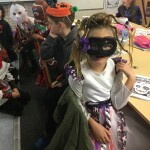 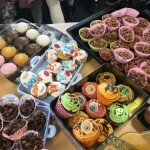 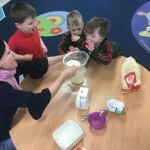 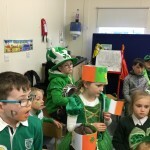 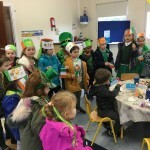 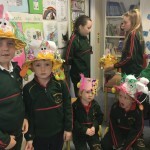 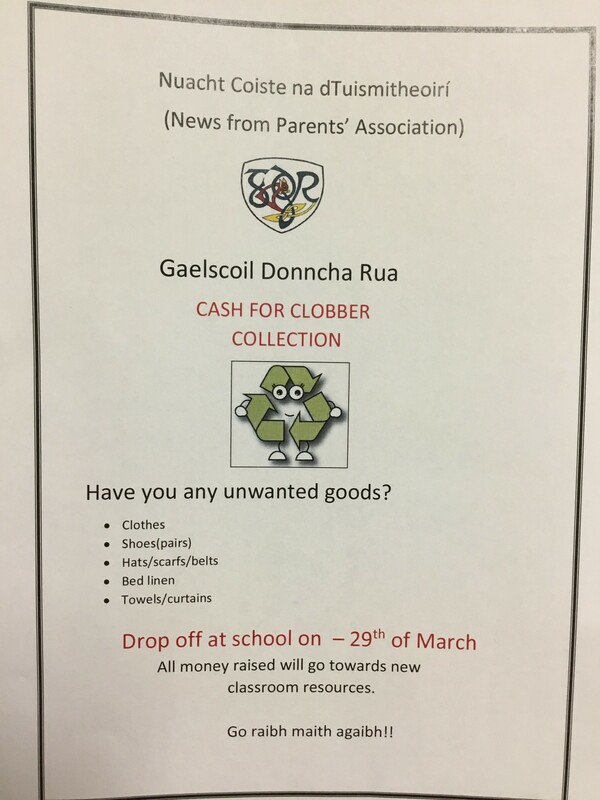 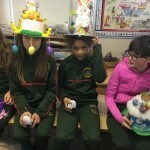 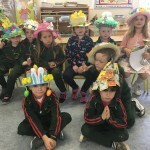 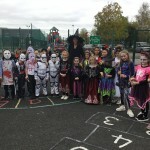 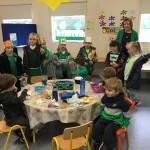 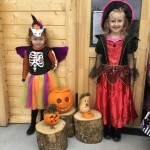 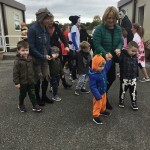 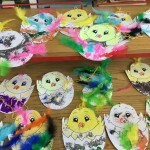 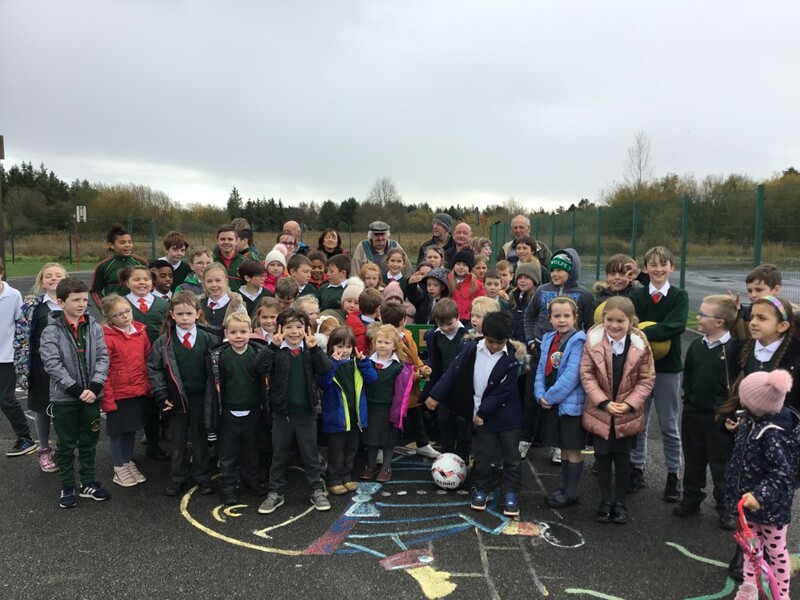 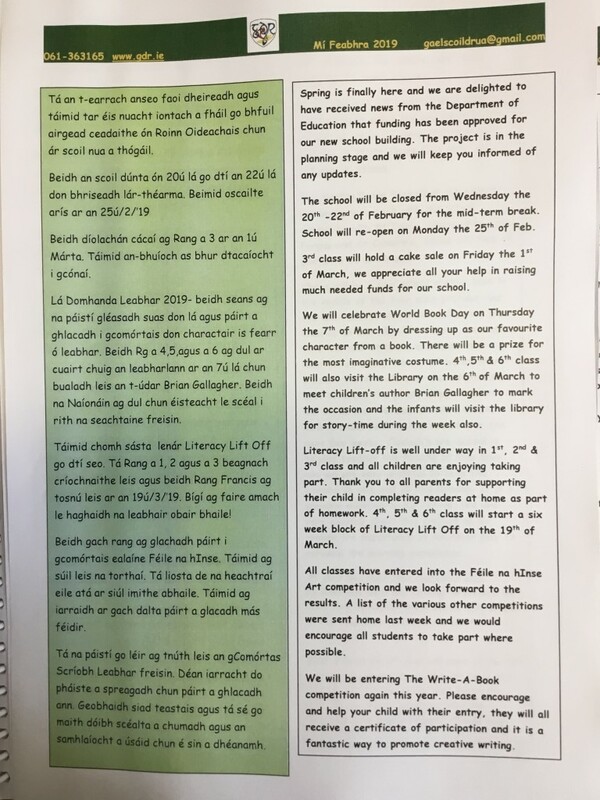 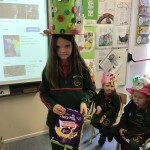 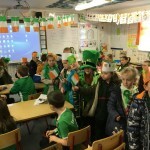 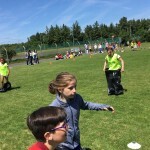 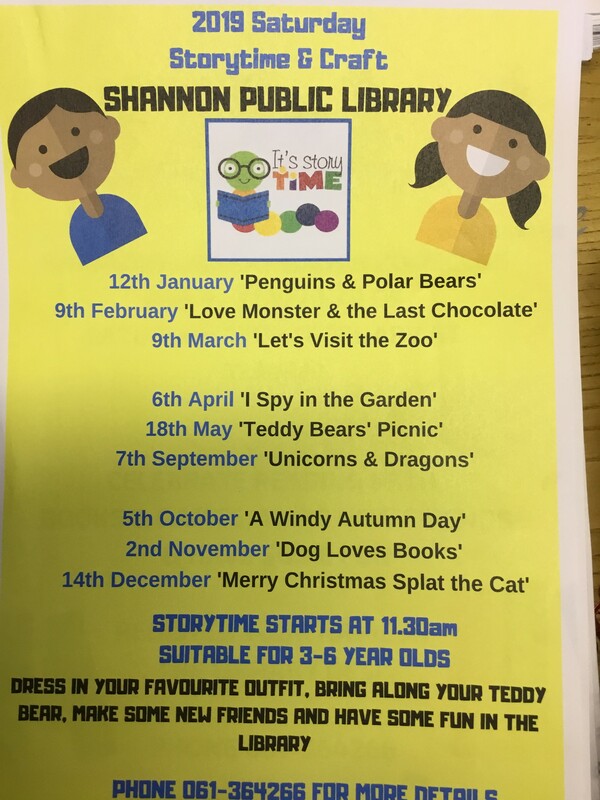 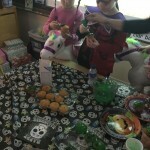 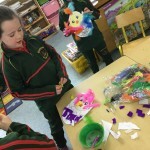 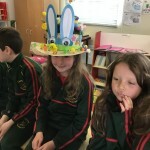 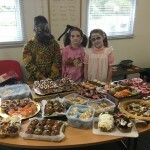 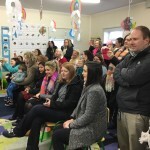 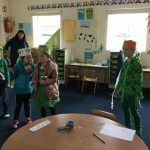 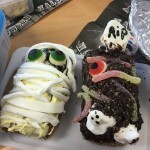 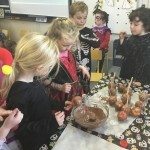 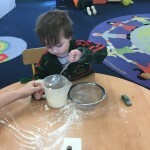 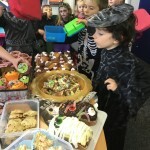 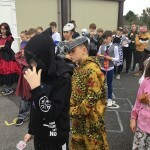 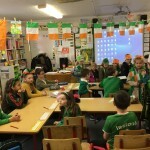 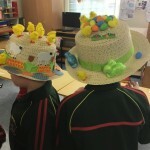 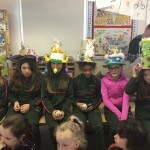 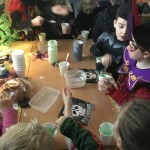 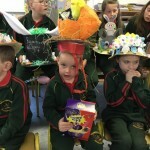 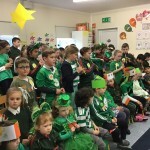 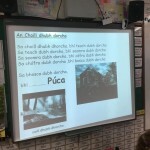 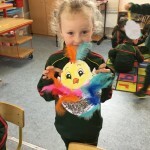 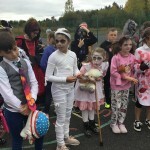 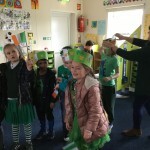 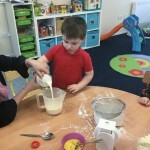 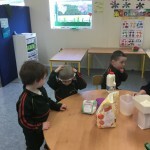 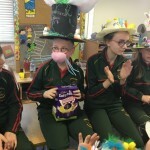 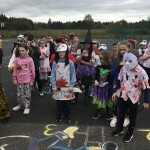 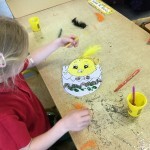 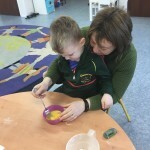 Beidh an scoil dúnta ar an 12/4/‘19 agus oscailte arís ar an 29/4/‘19. 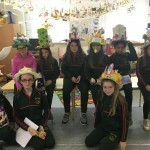 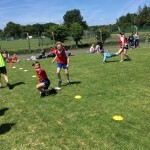 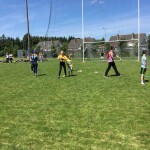 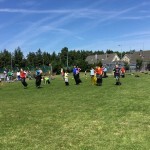 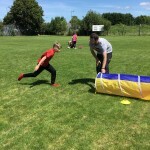 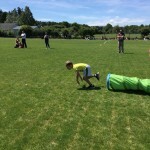 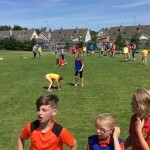 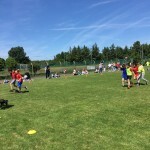 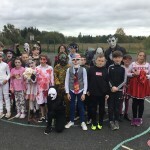 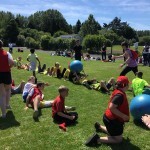 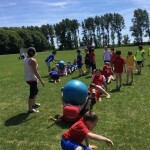 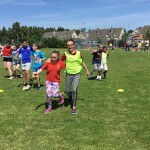 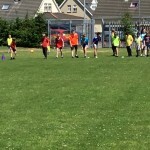 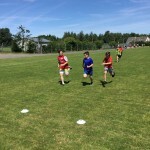 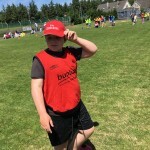 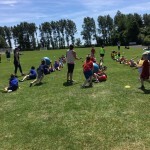 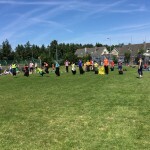 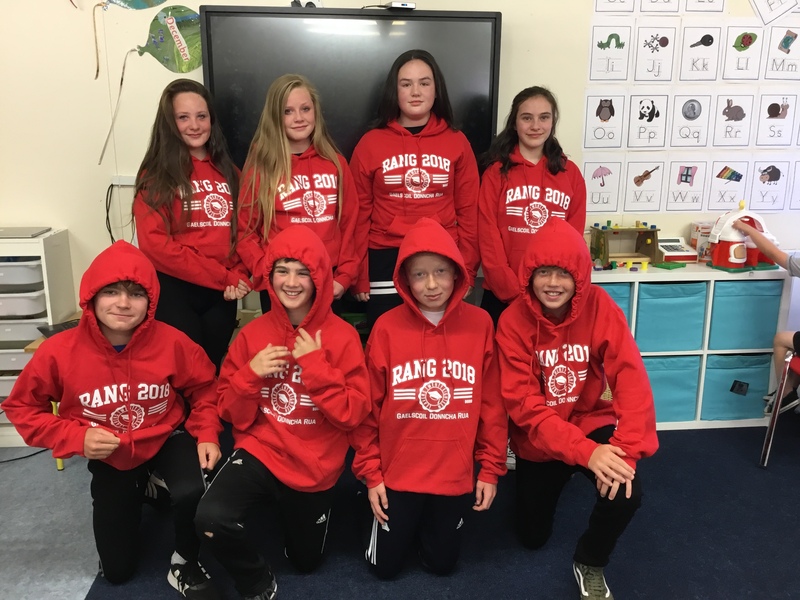 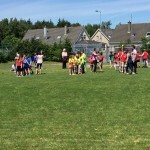 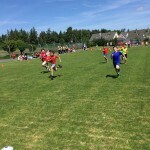 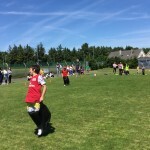 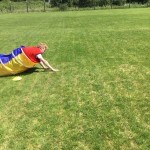 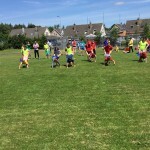 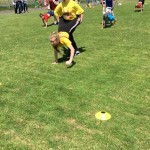 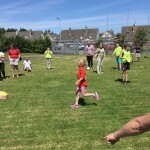 Beannactaí na Féile agus Cáisc Shona dhaoibh go léir! 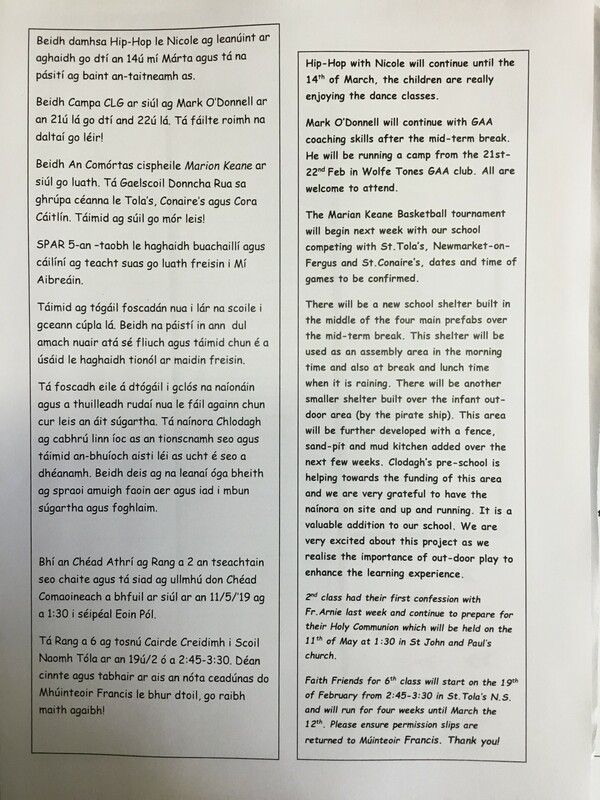 The school will close on Friday the 12th of April and re-open on Monday the 29th of April. 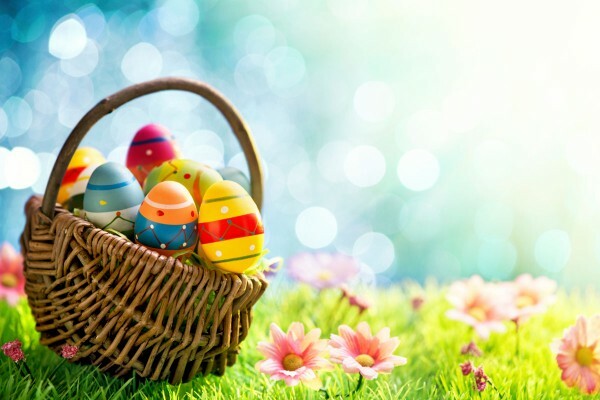 Happy Easter to you all and enjoy the break! 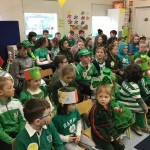 Bhaineamar an-taitneamh as an lá, ag déanamh….agus ag ithe na pancóga!! 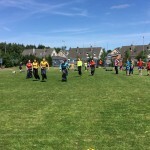 Bínse Cairdeas déanta ag Bothán na bhFear Sionna(Men’s Shed Shannon) agus urraithe ag Muireann Uí Chearbhaill. 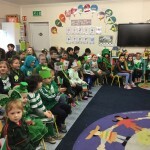 Míle, míle buíochas, táimid an-sásta leis! 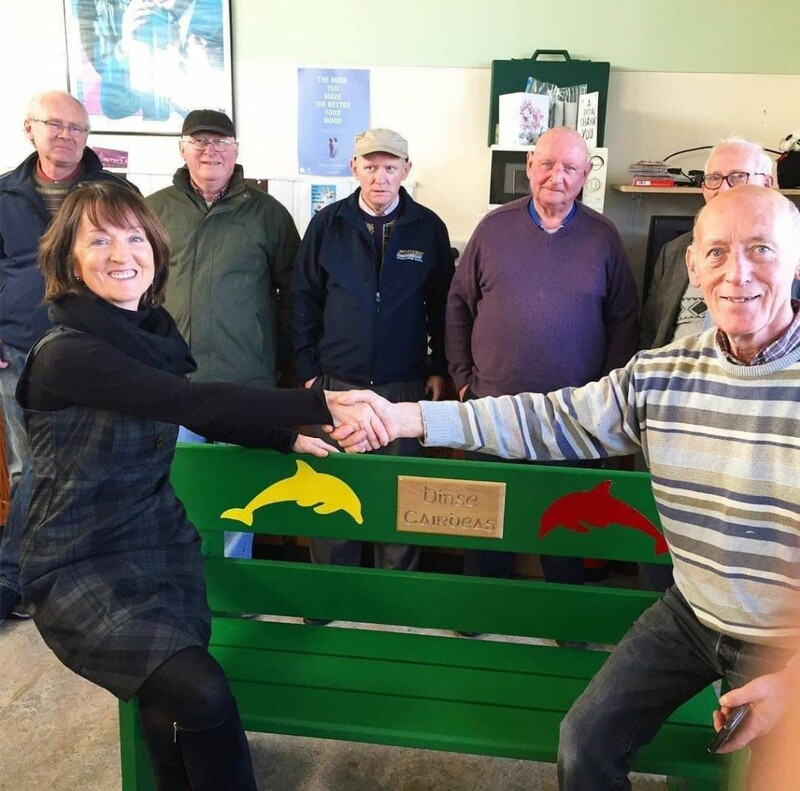 Buddy Bench made by Men’s Shed Shannon and sponsored by Muireann Uí Chearbhaill . 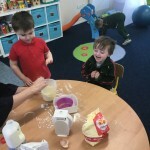 Many thanks, we are all very happy with it!